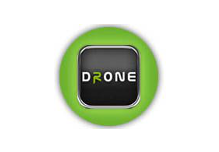 The Z is based on highly advanced technology developed by Pioneer. Z Series employees carefully selected materials and parts. 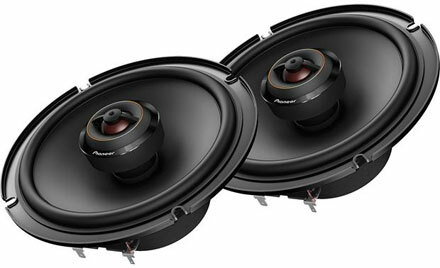 As a result Pioneer brings you the most accurate and highest quality sound for your vehicle. Altogether you benefit from our decades of automotive design theory and testing. So hear these speakers today and see why they are called Pioneer’s Best! Stop by and audition these great speakers in our showroom. 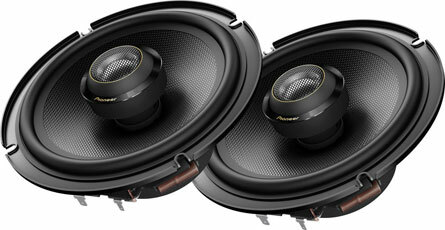 Pioneer’s Best 6.5″ Coaxial Speakers, TS-Z65F. 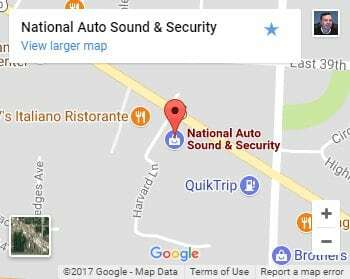 Listen to them in our showroom. We honor Pioneer’s one year speaker warranty locally in our store. 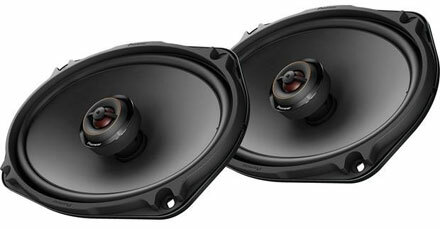 The D is a result of Pioneer’s automotive loudspeaker engineering experience and expertise. Consequently they combine advanced design techniques with highly developed manufacturing capabilities. Following Pioneer’s OPEN & SMOOTH sound concept, the D series of automotive loud speakers provides broad and balanced frequency response. All together they have a wide sound stage and amazing fidelity for the listener. 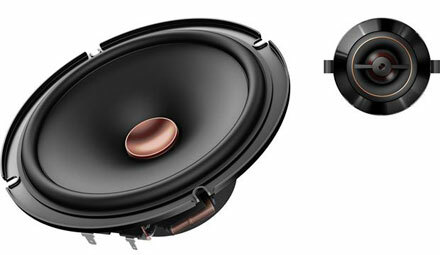 Pioneer D Series 6.5″ Component Speakers sold in pairs. Listen to them first! You can bring in your own music. In this way you can play the selection you want. Then listen and see how you like them. Since it’s your ears, everybody hears a little differently or has different taste. Speakers purchased online have no local replacement warranty. 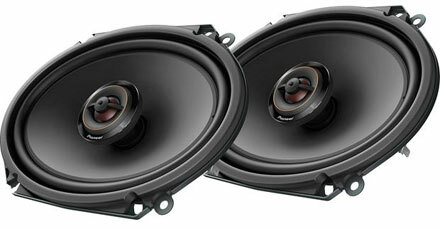 Since we are authorized dealers for the car speakers we sell, we give a Local Speaker Replacement Warranty. 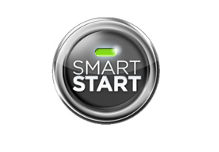 As a result you get both convenient and excellent local product support. 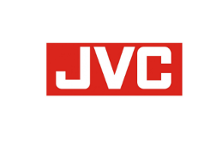 See our local support benefits when you buy from us, especially if we install your purchase.